This collaborative project between South Africa and China is aimed at enhancing knowledge, skills and technology for the sustainability of the mining industry. The project focuses on developing an integrated mine monitoring system for continuous monitoring of daily rockmass stability and prevailing underground environmental conditions. 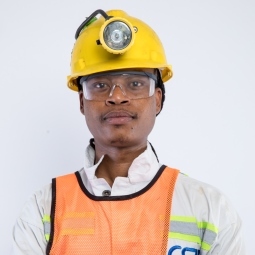 The CSIR has, through its previous investments, developed an enabling technology platform for the continuous assessment of risk in underground mining stopes. This enabling technology, trademarked as ‘AziSA’ in South Africa, is a suite of technologies comprising underground to surface communication, underground wireless sensing and decision support systems. Leveraging on AziSA, a collaborative project between South Africa and China aimed at enhancing knowledge, skills and technology for the sustainability of the mining industry, was initiated through the Department of Science and Technology, the CSIR and the Beijing General Research Institute of Mining and Metallurgy in China. 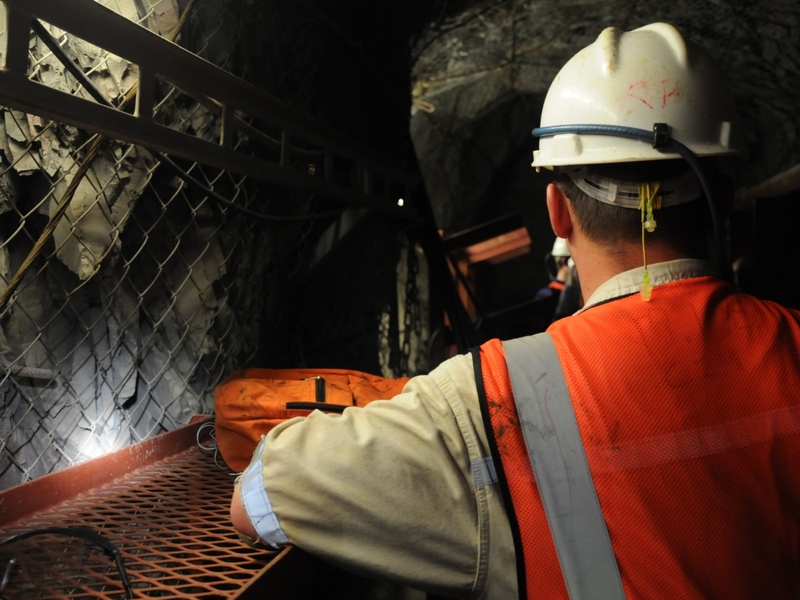 Researchers aim to develop an integrated mine monitoring system for the monitoring of daily rockmass stability and prevailing underground environmental conditions. Mining operations are also associated with environmental and health hazards such as carbon dioxide, carbon monoxide, methane and other particulate matter, and ambient environmental conditions such as noise, temperature, humidity and dust. The project is aligned with the South African Mineral Extraction Research, Development and Innovation Strategy. Work in this area focuses on the ability to obtain real-time information pertaining to mining processes using digital platforms. Integration of geotechnical and environmental sensors will allow for a holistic view of the prevailing underground geotechnical and environmental conditions at the stope area of the mine. This will allow for better decision-making, based on measured data.